When looking into what influences student behaviour in the classroom, many factors must be taken into consideration. Things like physical health, background, culture, home life and mental health can all have varying effects on a child’s ability to learn. Having said that, there are just as many, if not more factors contributing to that same child’s classroom behaviour from within the classroom environment. This is definitely something we educators need to be aware of. So, what does science have to say about this? In the brain, we all have a type of brain cell called mirror neurons that respond when an action is performed, or when we witness another person perform the same action. Thus, students can react to our behaviour in the classroom and vice versa. Things like schedules, organisation and interruptions can also influence student behaviour. Most of the time, students are used to, and prefer, a routine. If this is interrupted, it can cause stress, which can quickly become contagious and be expressed as poor behaviour in some young people. By addressing classroom factors in a proactive manner, teachers can attempt to improve wellbeing and focus, thus minimising negative behaviour. While teachers are not responsible for the behaviour of young people, they can use the following methods in a primary setting to enhance wellbeing and avoid problems where those mirror neurons might adversely affect the classroom environment. Keep the day structured and clear. Have a conversation with your students in the morning, preparing them for the day ahead by telling them exactly what to expect. Take this time to talk about planned interruptions to avoid stress, and discuss the unplanned ones as they come along. Have a place for everything and aim to keep everything in its place. This will circumvent time-wasting and avoidance. It also teaches good practice for students in their learning. Having a daily plan allows students to know what’s happening next and how long they have to do it. When you inform students what is coming up and that they should prepare to switch their focus, it allows for their cognitive process to transition more smoothly, thus sidestepping any interruption. As teachers, we recognise negative behaviour instantly. Instead of calling it out immediately and allowing those mirror neurons to reflect our displeasure, try diverting the student, ignoring the behaviour and redirecting them to the task at hand. Something else to note is our verbal and non-verbal communication. Rather than ‘telling off’ the student displaying negative behaviours, try signalling with a hand gesture, clearing your throat or establishing eye contact. Students will mirror that behaviour and when it’s time for them to exhibit their displeasure, they may use the same techniques, rather than the negative behaviour they might be used to showing. When choosing your words, keep in mind that positive language and tone also has a major impact on the behaviour of all people, no matter what age. Starting any conversation off with a happy tone to your voice, alongside positive language has the power to transform any interaction for the better! Help a struggling student through a few examples of the work. You’re not completing the work for them, you’re showing them you understand and you are available to help and you are listening. One of the best things you can do for your students is to teach them how to ask the right questions. When lacking the ability to ask, students can feel frustrated or ignored, and students react adversely when they feel they are being ignored. Model good listening skills to engage and inspire them. Students displaying negative behaviour will react well to consistency. Following the school’s behaviour management policy will show the student the school is united and that you respect the procedures. While there is always room to be flexible, modelling this behaviour will show the student good practice. Students with behaviour issues will need an individualised plan, but the above points are a guide to some strategies that you can put in place to ensure you are doing the best you can to ensure a positive classroom environment for all learners. 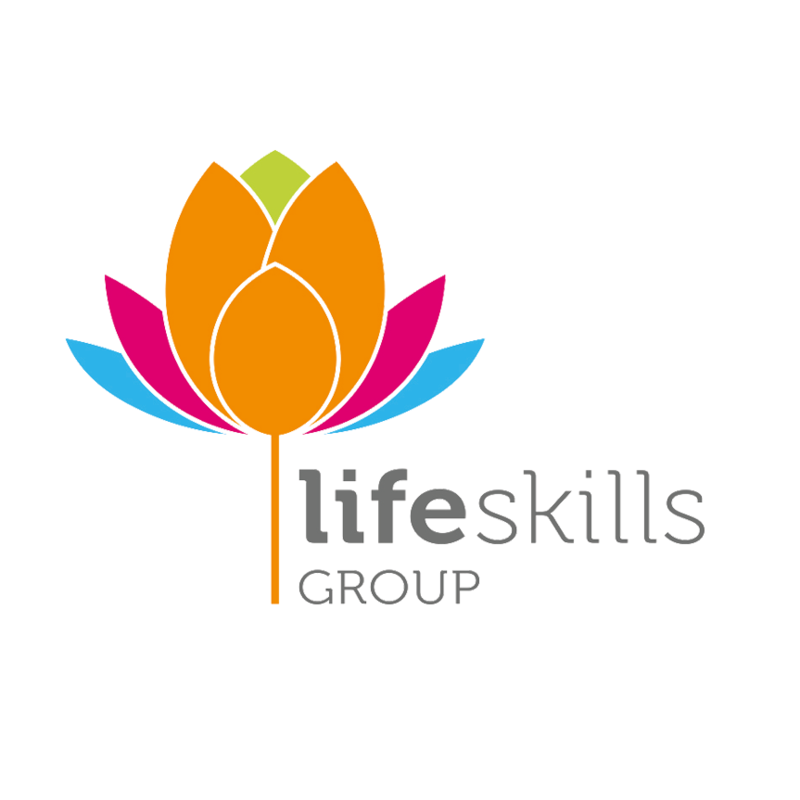 Needing some extra help with teaching your student or child Life Skills? Request a call-back from one of our relationship managers to find out how we can help. Also, don’t forget to connect with us on Facebook, Twitter and Instagram.